Who's got the LOVE? - Arundel Park Riding for Disabled Inc.
Home / Latest News / Who’s got the LOVE? Here at Arundel Park we know that all our horses are special and all of them are very dearly loved. This Valentine’s Day we will be having a competition to see who the Most Loved Horse is. To vote for your horse buy a $1 Heart from the Office and stick it next to the Head Shot of your Most Loved Horse. 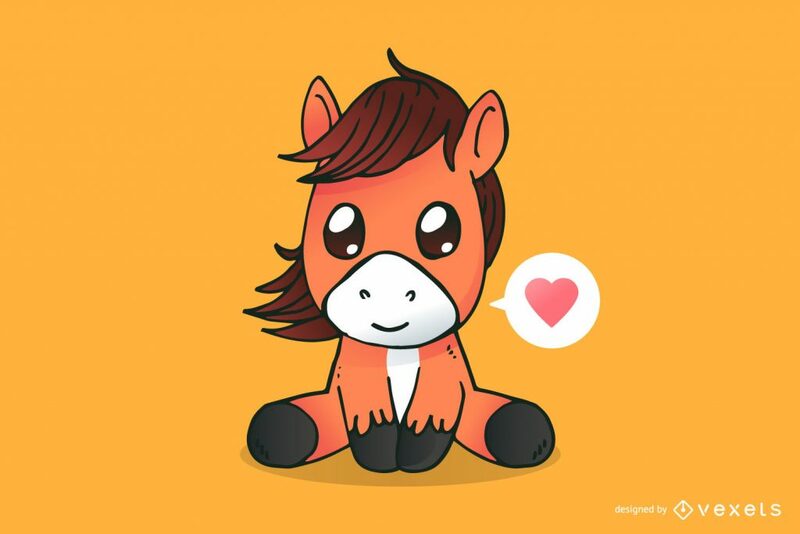 Competition ends 14 February 2019 and the horse with the most hearts next to their photo win’s a whole bag of carrots to themselves! !